Prima Bakeries is reporting record sales this year, with trade since April breaking all monthly records. The Scorrier-based bakery has just recorded the three busiest ever weeks in its entire 40-year history, with one of those weeks 37% up on the same week in 2017. Prima was purchased by the Norton family back in 2010. Since then, MD Mark Norton and his team have grown the business five-fold and the company now employs 82 staff, up from the 19 employed when he took the helm. Prima’s pasties have been in the top three places in the World Pasty Championships in four of the past five years, a fact of which Norton is very proud. 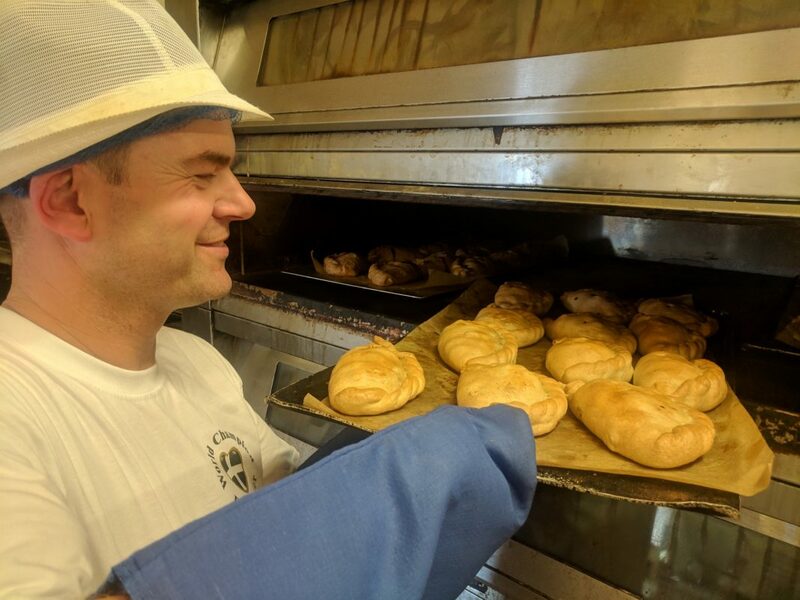 Strong growth in the bakery’s pasty sales both within and outside of Cornwall has continued since then – to the extent that it has recently introduced a new freezer unit capable of holding 80,000 pasties. Prima Bakeries is planning a further 20% growth over the next 12 months and expects to create 10 to 15 full time equivalent new jobs. Previous articleThe most beautiful gin in the world?